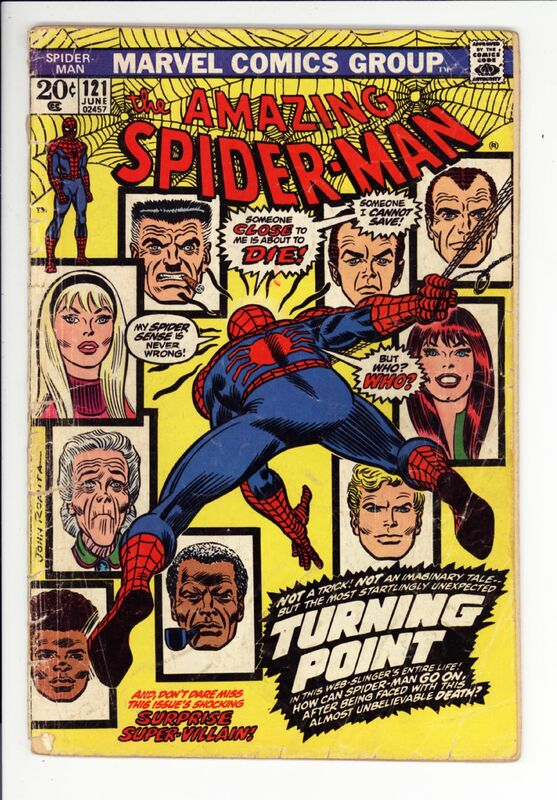 Amazing Spider-man #100 VG $50 SOLD! 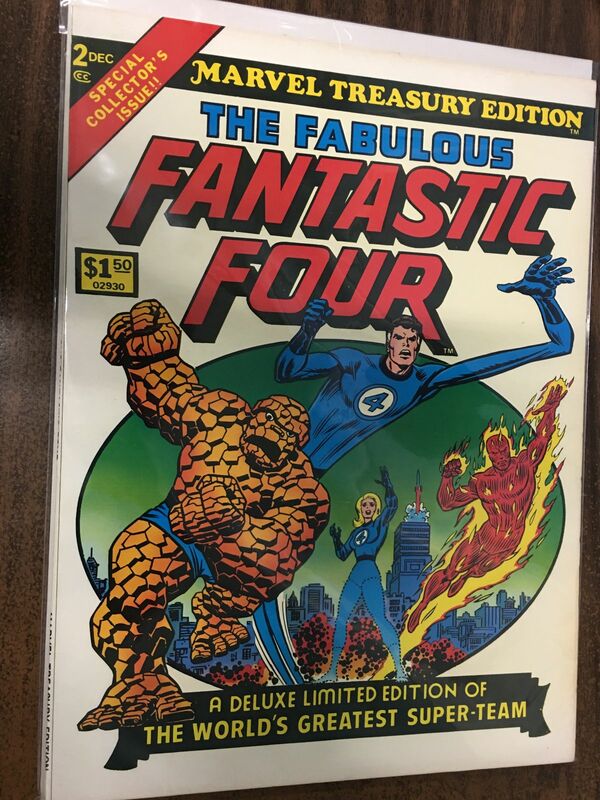 Fantastic Four treasury. 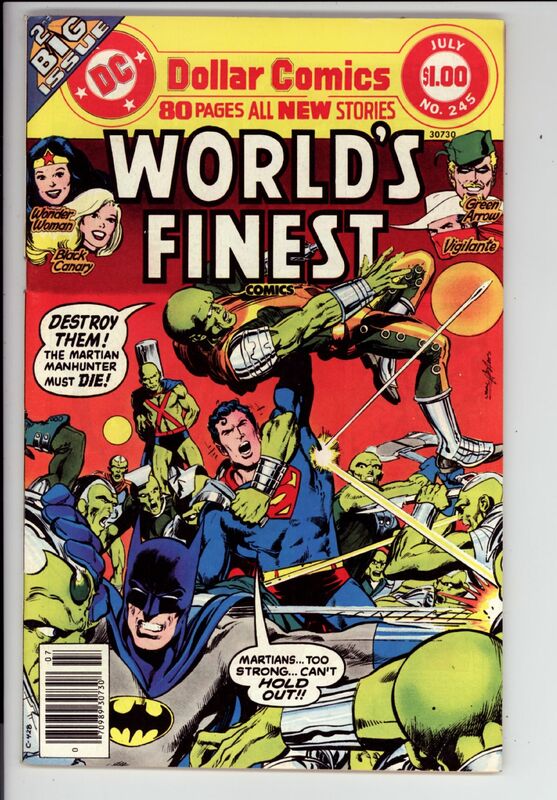 vf/nm $20 SOLD! 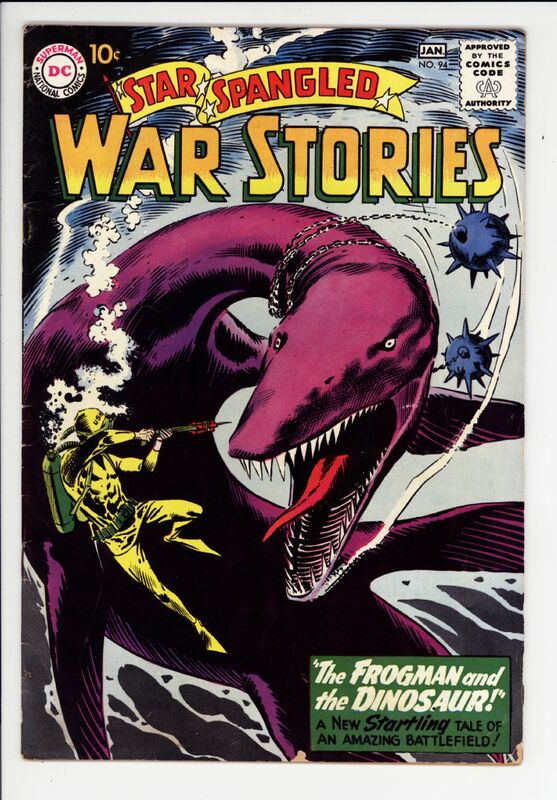 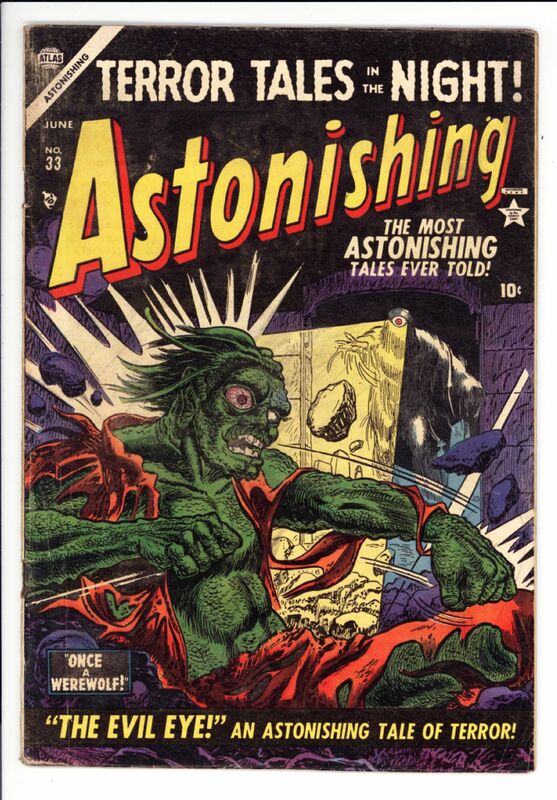 Astonishing #33 G/VG $80 great cover SOLD! 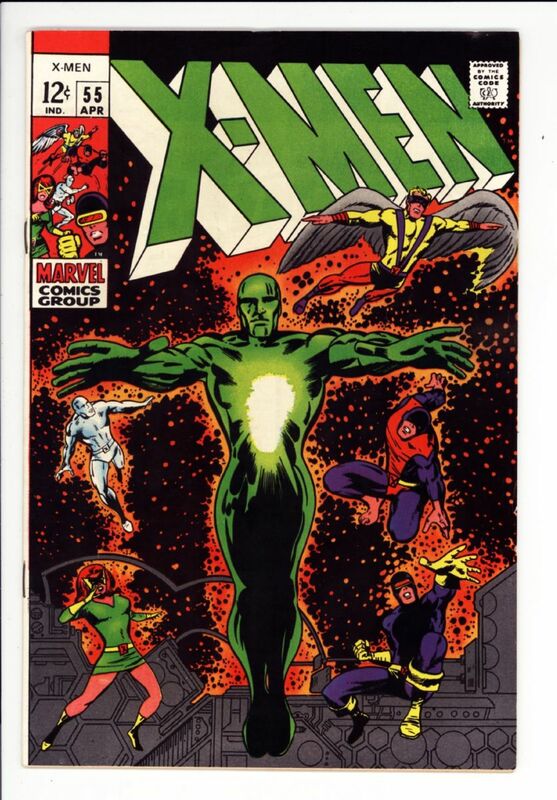 X-Men #55 9.0/9.2 $100 SOLD! 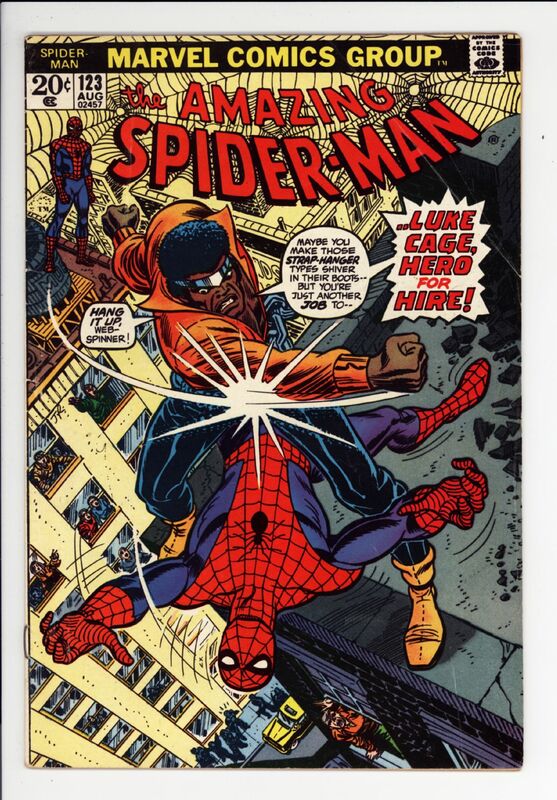 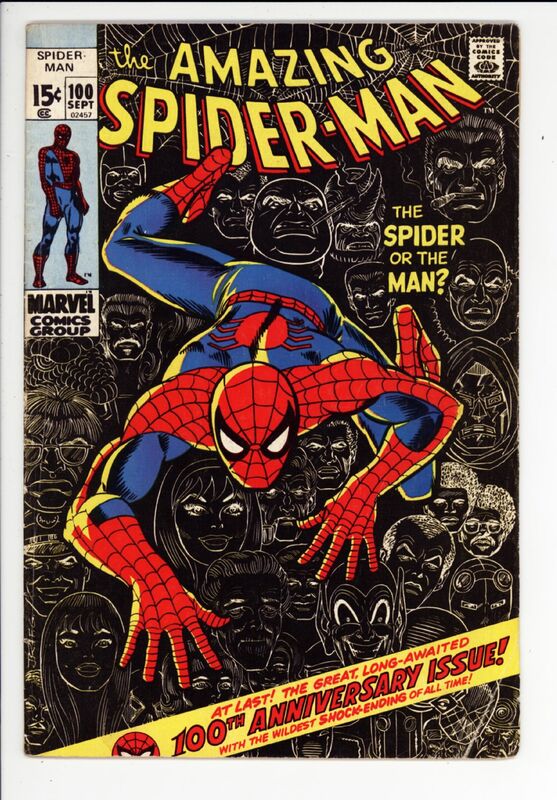 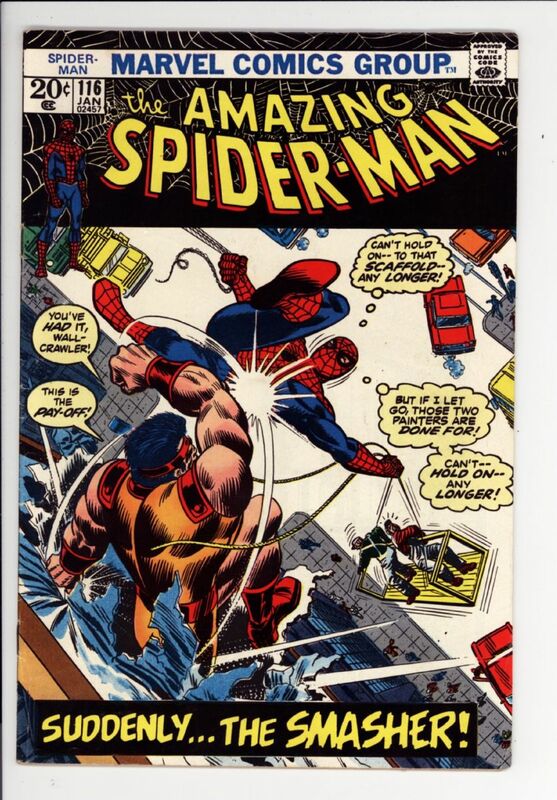 Amazing Spider-man #121 Fair $25 cover detached, tape SOLD! 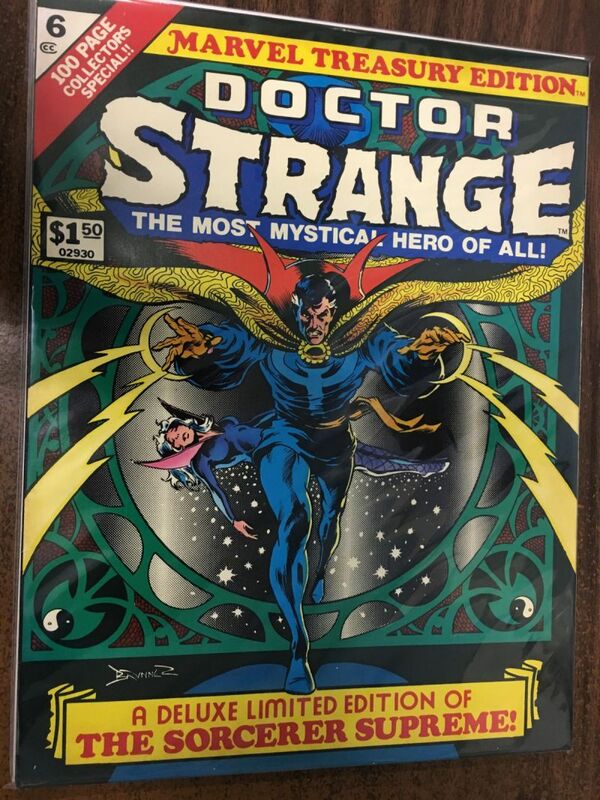 Doctor Strange treasury vf/nm. 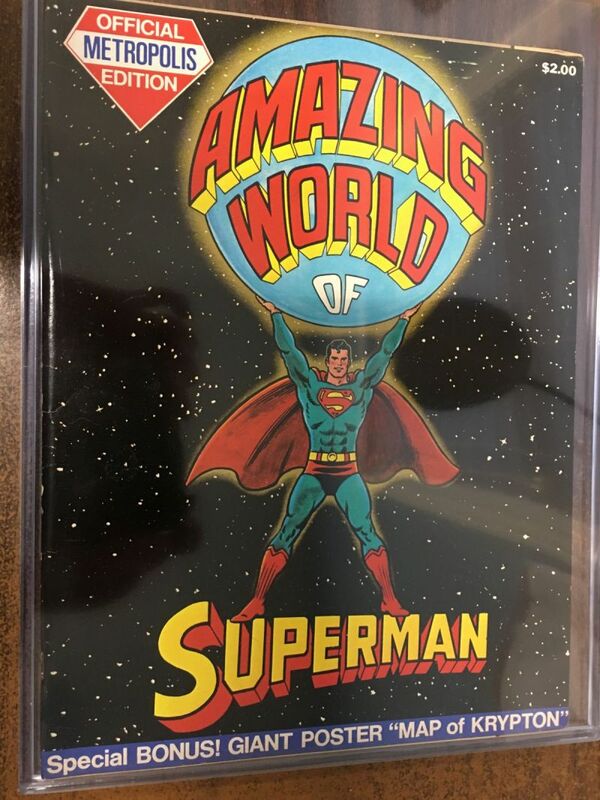 $20 SOLD! 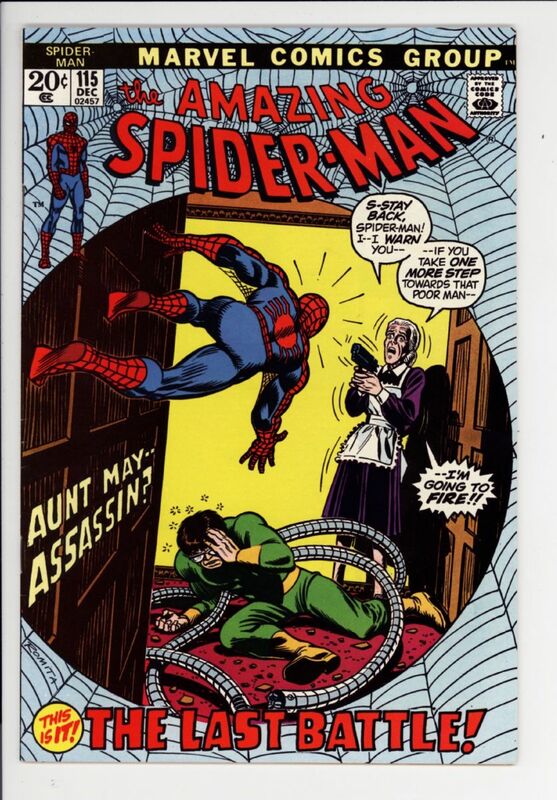 It was taken 12 minutes ago.